Trail Ridge Road, the highest continuously paved road in the U.S., travels through the heart of Rocky Mountain National Park from Estes Park to Grand Lake. It is open from Memorial Day until heavy snowfalls make the route impractical to keep clear, usually sometime from late-September to Thanksgiving. Hosting the prestigious annual Ride the Rockies event in June over Trail Ridge Road, Estes Park is an ideal destination for cyclists due to its vast trail system, high altitude, and rugged landscape. The road, with 11 miles of pavement above tree line, climbs from about 7,800 feet at Park Headquarters to more than 12,000 feet at the summit. On a trip up Trail Ridge Road, bikers will have spectacular views, endure intense climbs and experience an incredibly rewarding day. The destination also features innumerable mountain biking trails, and several backcountry trips and road bike options to suit every kind of cyclist. 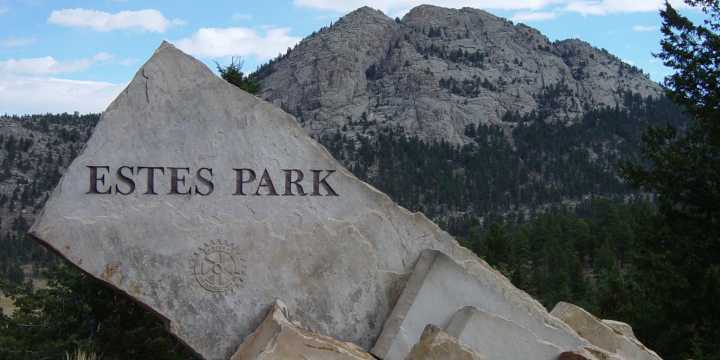 In addition to cycling, many athletes and outdoor enthusiasts travel to Estes Park to complete altitude training - which tests an individual&apos;s strength, endurance and observation skills - for various sports including triathlons and trail running. There are even renowned camps led by world-class athletes on these and several other sports.